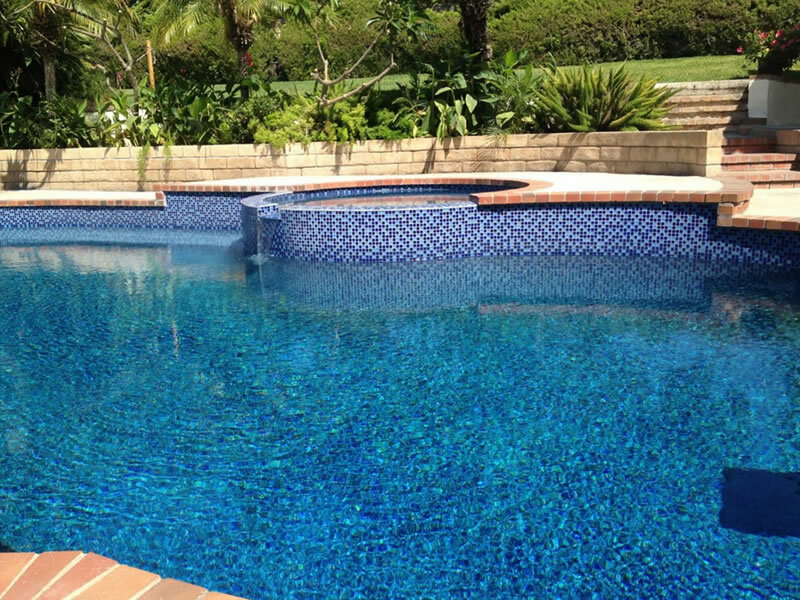 We offer pool remodeling that will fit into any backyard landscape. 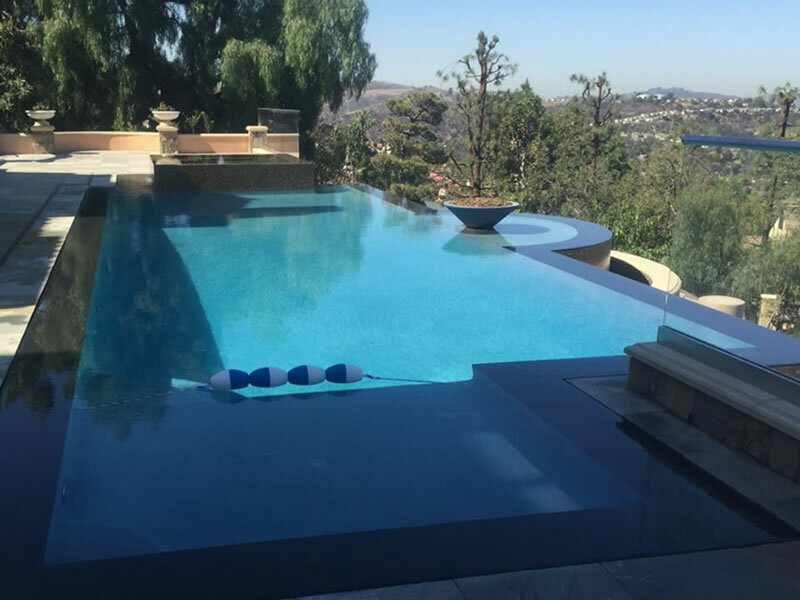 Choose from traditional shapes or free-form designs, and let us help you create a unique place for your family and friends. 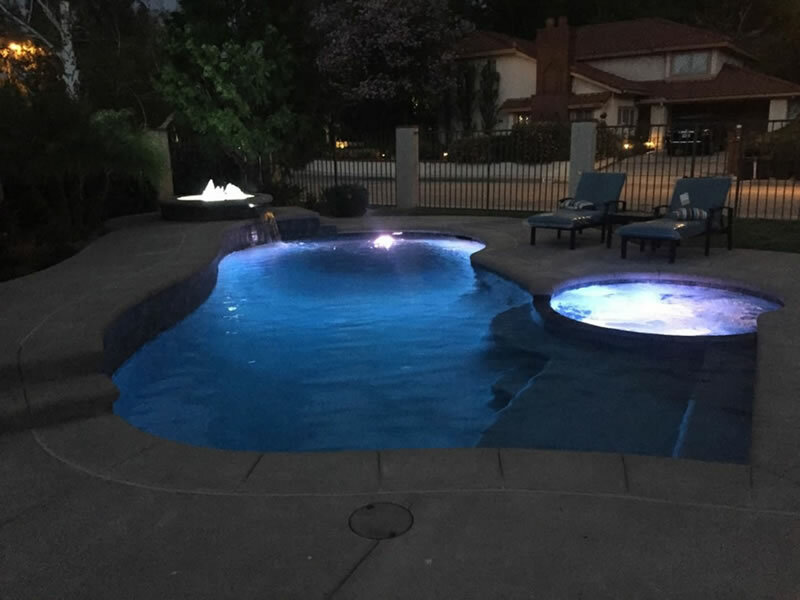 We also offer many special outdoor living options you can add to enhance your poolscape, including water features, spa spillovers, landscape lighting, outdoor kitchens, outdoor fireplaces, firepits and more!